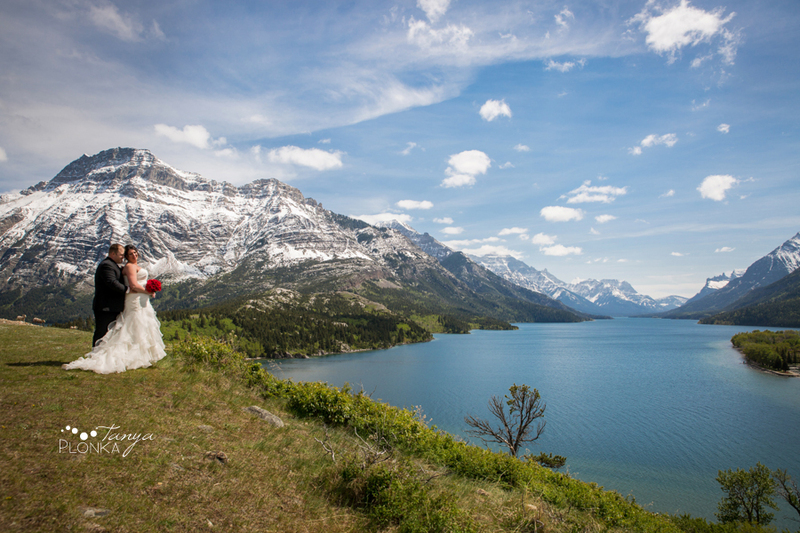 Chris and Dara had an intimate Waterton Lakes Lodge patio wedding with a handful of the people closest to them. Their ceremony was very emotional with both of them fighting back happy tears and really showed the deep love they share. 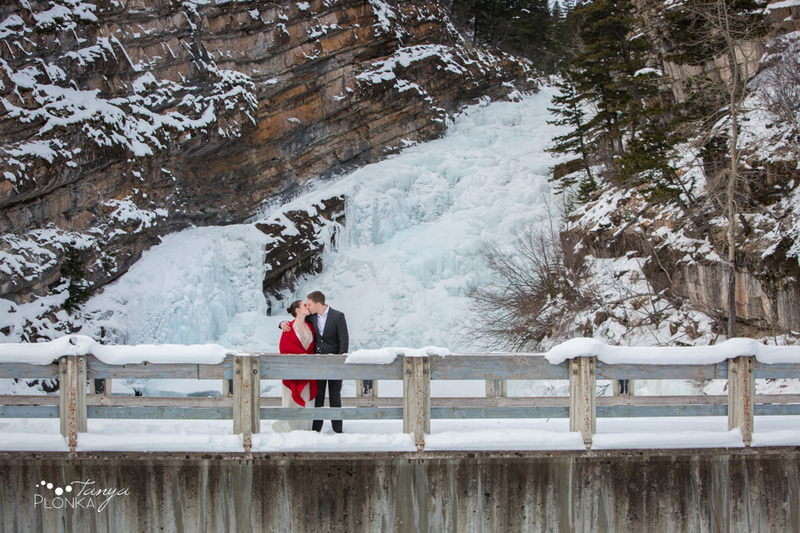 Once we finished their portraits, they headed back to the Waterton Lakes Lodge for a late sunlit lunch with their family. p.s. Thank you to Melanie at Photo Expressions for helping out! 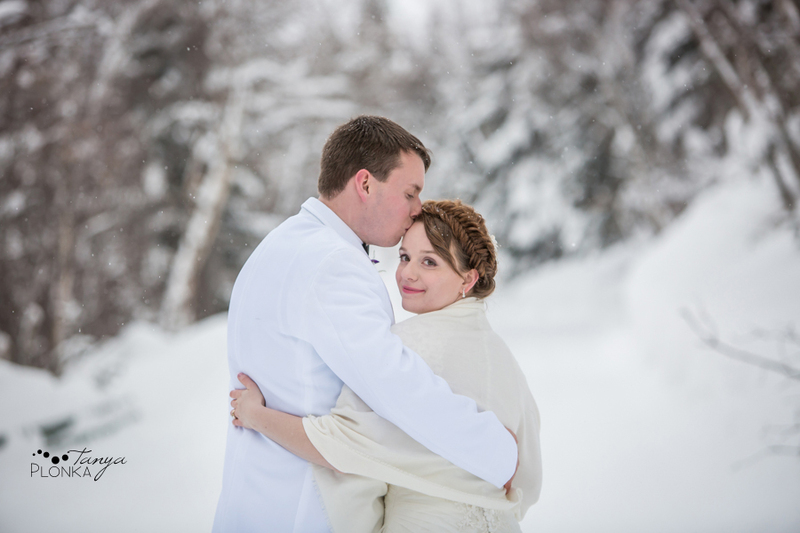 Jared and Jessica put together the perfect wedding they had dreamed of: a romantic mountain getaway that focused on their families coming together and the amazing connection they share. They even opted out of having a wedding party so they could spend more time and attention on their families. We started the day at their Waterton United Church wedding, which was a perfect mix of sweet, touching moments and their nieces and nephews being adorable. After the ceremony, we headed to the Prince of Wales Hotel (their favorite viewpoint in the park) for all of their portraits. 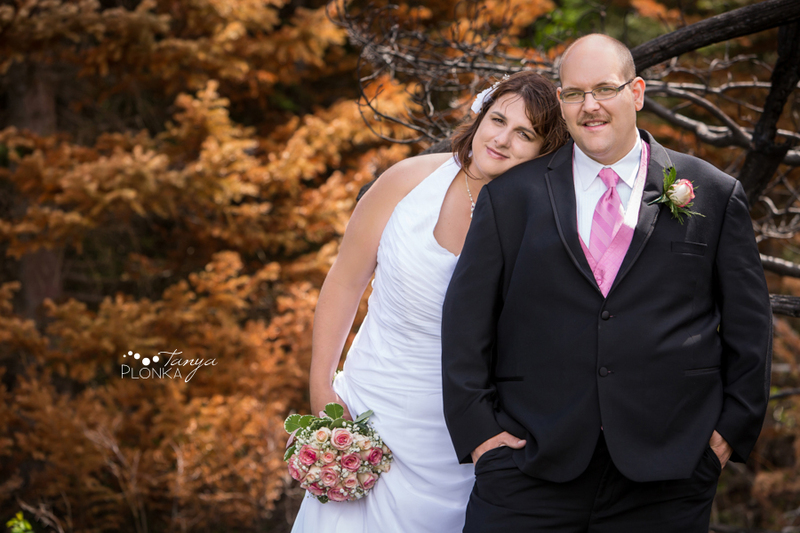 Both Jessica and Jared were bursting with excitement all day and so full of joy to be marrying their soul mates. Even in the freezing wind, they couldn’t stop grinning! They finished off their day with a private dinner (and a good shot of whiskey!) at the Waterton Lakes Lodge.